WHO IS THIS FOR: This guide will be useful for adult educators, labour NGOs and trade union educators. 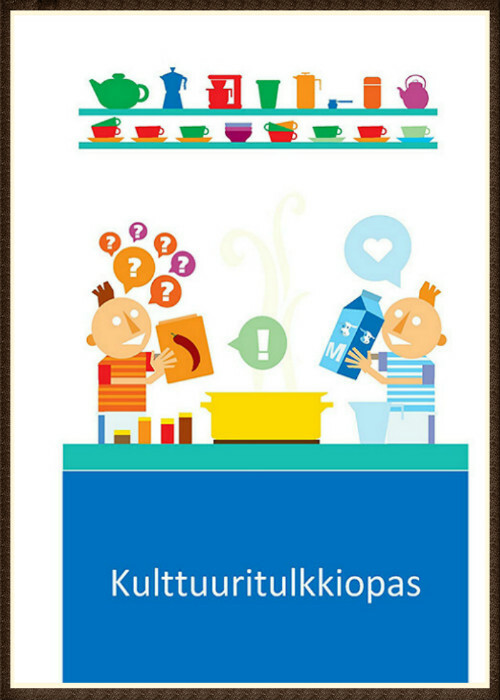 The Workers’ Education Union in Finland educates cultural interpreters to help immigrants integrate into Finland. This training has resulted in a Cultural Interpreter Guide, which can be accessed here.